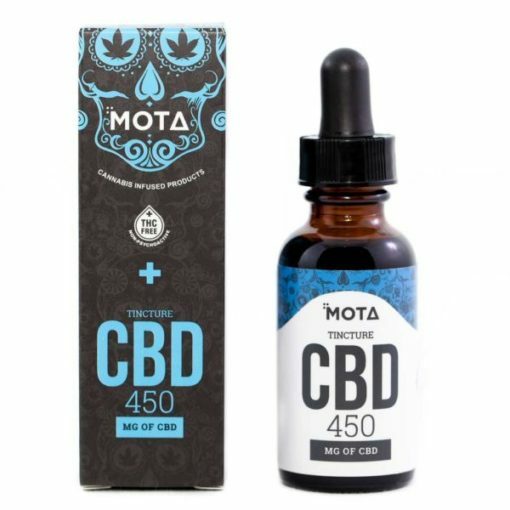 Mota 450 mg CBD Tincture is the perfect way to medicate without any psychoactive effects. 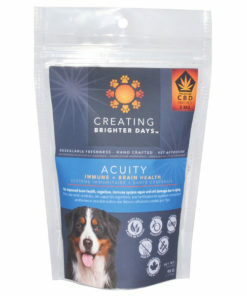 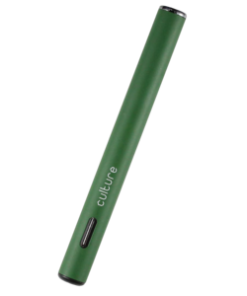 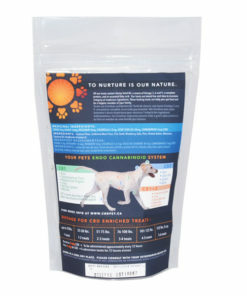 CBD is the second most common compound found in cannabis, and it does not produce the high associated with cannabis use. 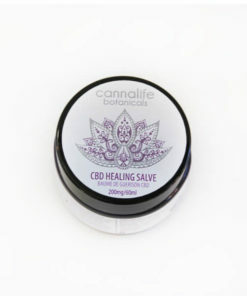 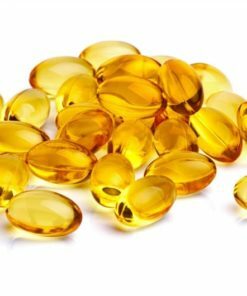 However, it packs a mean punch when it comes to pain and inflammation, problems with sleep, anxiety, depression, irritability and restlessness. 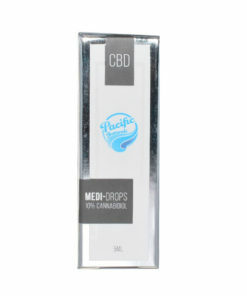 CBD also goes hand in hand with THC’s apoptotic effects by protecting the healthy parts of cancerous cells from programmed cell death, and reducing the amount of hormones influencing the spreading and growth of damaged cells. 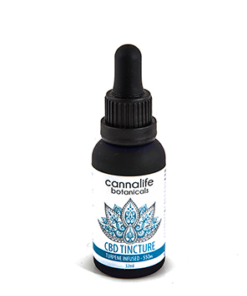 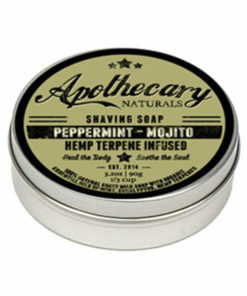 450mg tincture – 1 full dropper, taken 1-2 times per day, preferably with food.